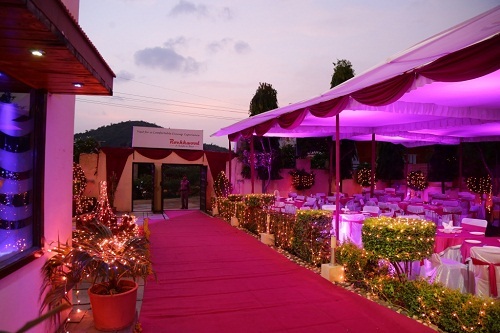 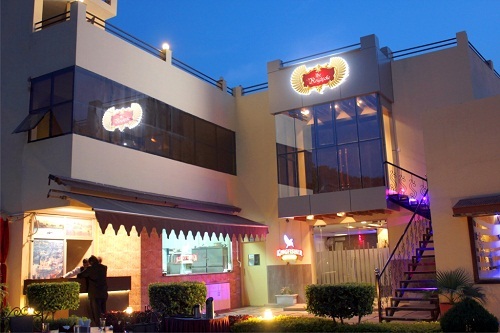 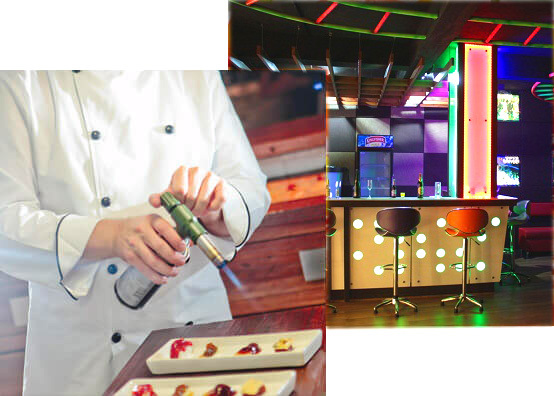 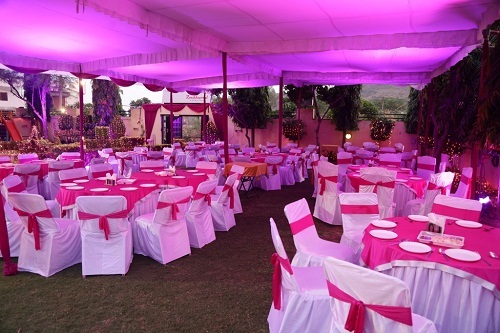 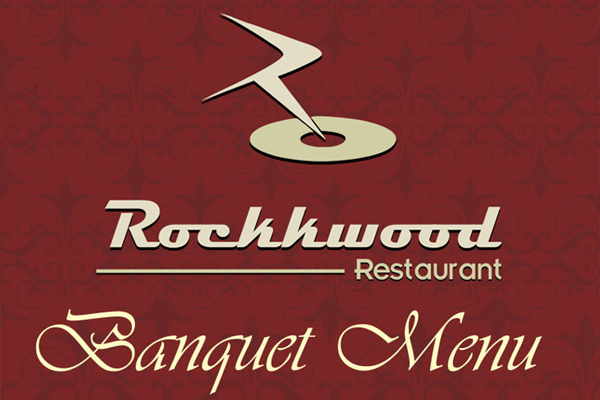 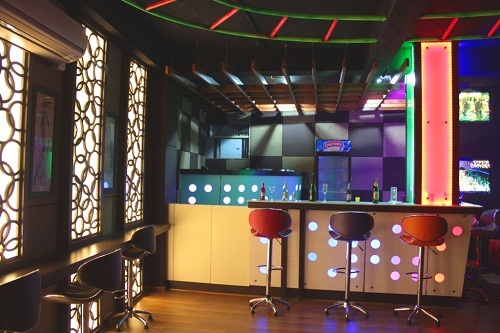 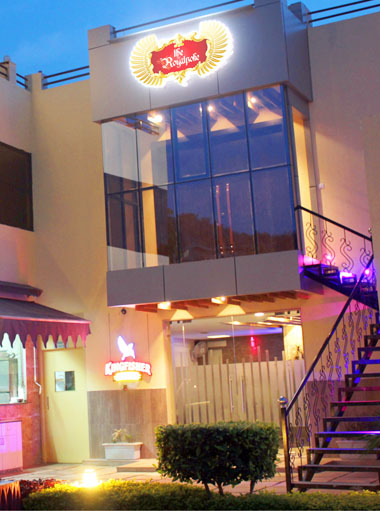 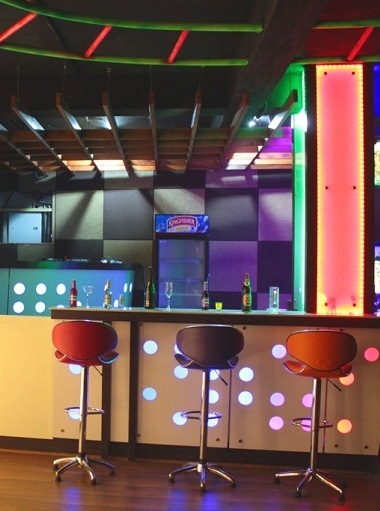 Rockkwood Restaurants is the Top Restaurant in Udaipur, Rajasthan. 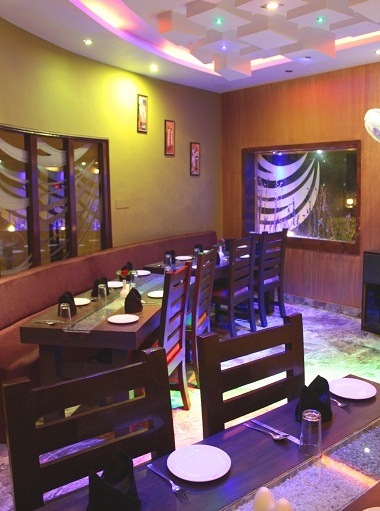 We are committed to satisfying our customers with great food and excellent service. 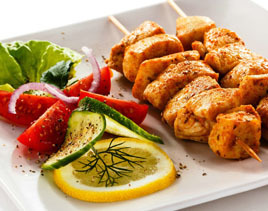 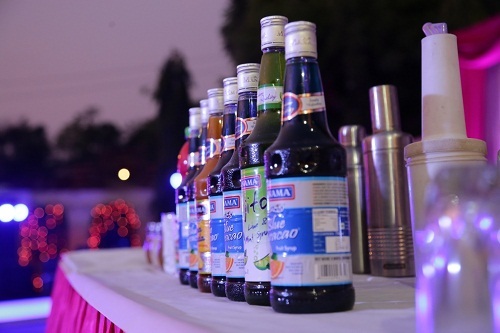 We offer a wide variety of delicious multi cuisine dishes. 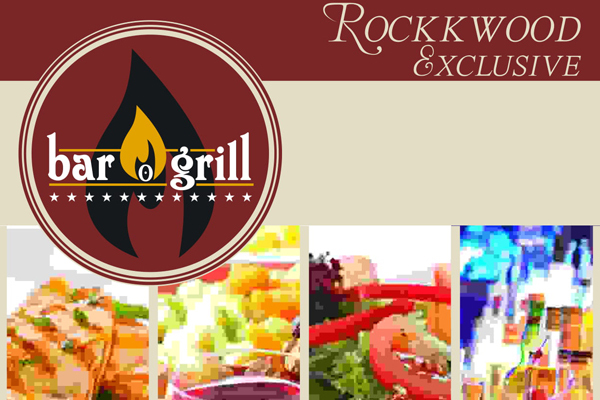 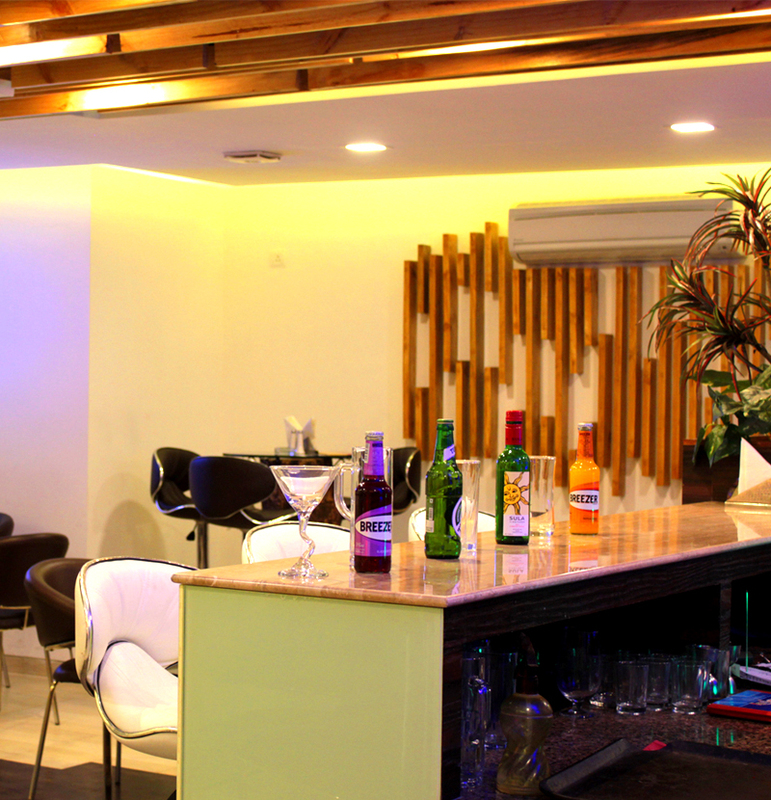 Take a look at our wonderful menu and you'll find everything that you need! 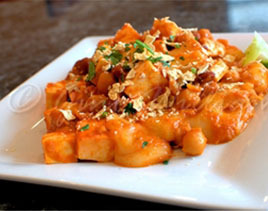 Indian cuisine varies from region to region, reflecting the varied demographics of the ethnically diverse Indian subcontinent. 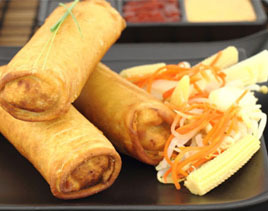 You can find a wide variety of dishes available here to choose from. 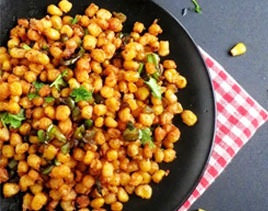 We've rounded up our most-popular main dishes, sides and salads. 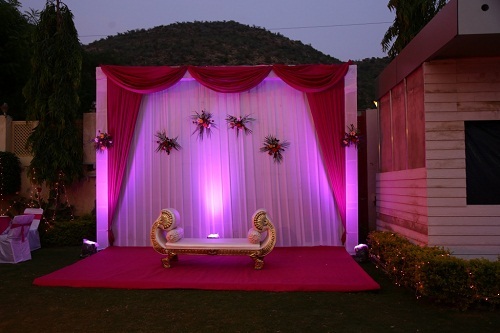 customer satisfaction is the key to success & Its is our main motto. 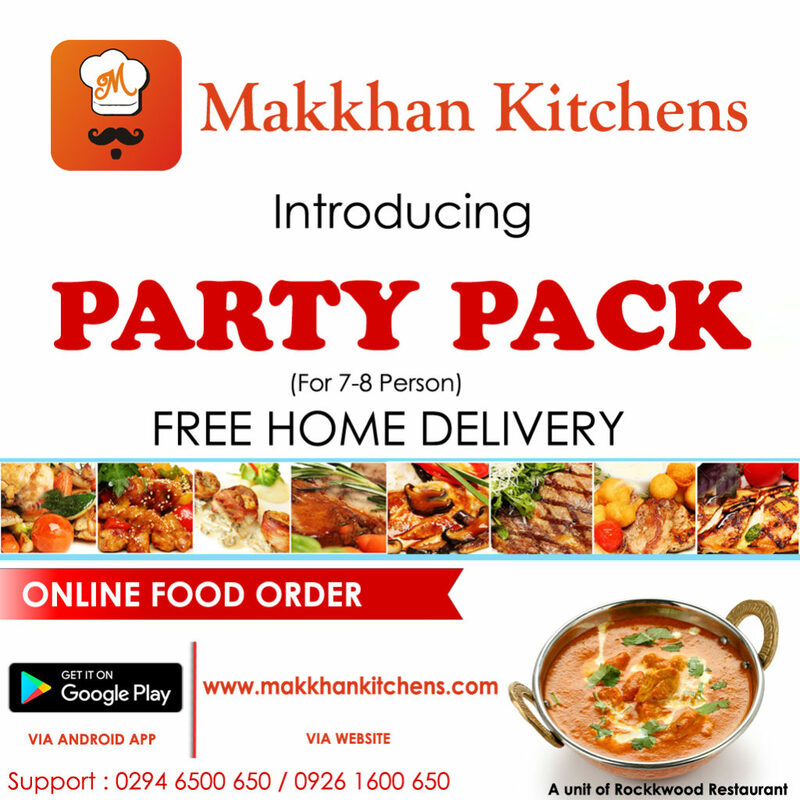 With us be sure of the fact that your food will be delivered to your house within one hour. 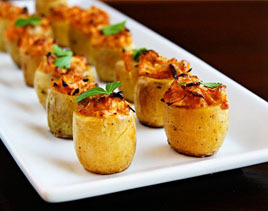 we have the experience and skills to offer a wide range of food.